The foundation of our business has been restoring storm and flood damaged properties in White Plains and the surrounding communities. Our highly trained technicians use specialized drying equipment and advanced training to quickly restore your White Plains property to pre-storm, pre-flood condition. We have handled many storms, from hurricane damaged businesses and homes due to Hurricane Sandy, to frozen pipes that burst because of the recent polar vortex freezing temperatures. Here at SERVPRO of White Plains we are committed to responding quickly to your home or business to minimize secondary damage "Like it never even happened." Call us 24 hours a day 7 days a week 914-684-1560 or toll free at 800-967-6663. Why Choose SERVPRO of White Plains and New Rochelle? 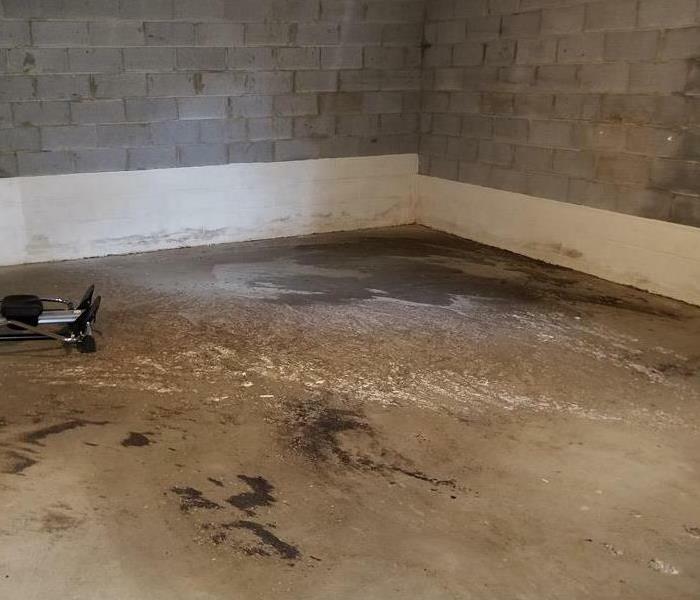 As a locally owned and operated business, SERVPRO of White Plains and New Rochelle is strategically located to respond quickly to your water or flood damage event. When a major storm or flood event occurs, we can call upon our national network of 1,700 SERVPRO Franchises and special Disaster Recovery Teams if we need additional resources or personnel.